You know that your teeth are important. They give you more than a pretty smile. Healthy teeth allow you to enjoy the foods that you love and avoid major dental issues down the road. Good dental health is essential for your overall well-being. Studies have shown that poor dental hygiene can actually affect your heart and your overall health. Taking care of your teeth is a must, but taking a trip to the dentist’s office can put a strain on your wallet. However, there are affordable options that can ensure you keep those pearly whites for the rest of your life. Think of the cost of dental treatment as an investment in your health. It’s like an insurance policy for your future as you continue to enjoy all life has to offer in your advanced years, free from pain, and still using the beautiful teeth you were born with because you have taken good care of them. 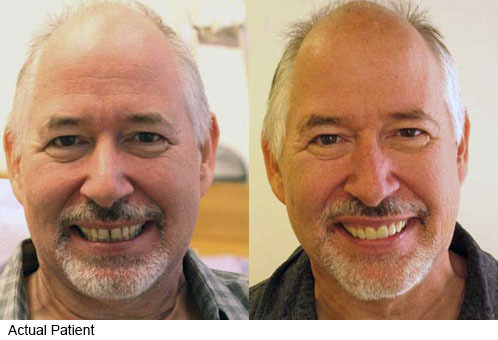 You owe it to yourself to find a way to get proper dental care over the years. Just take a good look at your smile the next time you are in front of the mirror as a reminder. Dental care is an important aspect of your health care. Here are a few simple things you can do to afford the dental treatment you need. Look into what kinds of dental benefits your employer can provide. Check out tax policies. In the US, medical expenses are tax deductible, but there are some rules. Know then in advance. Be proactive and visit Santa Monica dentist Dr. Ana Brightleaf, to find the best way to keep your dental costs affordable. Bi-annual check-ups and good hygiene will keep your pearly whites shining and healthy. 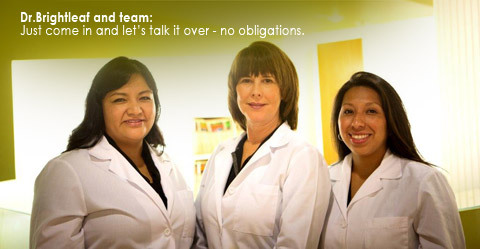 For more information about our dental fees and financing options, please contact Brightleaf Dental in Santa Monica.